In the last issue of The ARB Magazine we announced some new courses the Association is developing for 2018. The production of these courses is progressing well, and I can now bring you more information about four of them: Aerial Inspections, Method Statements, Pruning and Bats. Keep an eye on our Training section of the website for the latest news. Whilst most arborists will undertake aerial inspections as part of day-to-day work, receiving a commission to undertake an aerial inspection focussed on tree safety and risk management is an entirely different task. To assist with this, a new addition to the Association’s Guidance Note series has been produced, and 2018 will see a new course added to the training programme. Utilising the arborist’s existing knowledge and skills, this course and Guidance Note provide a clear and easy-to-follow methodology for aerial inspections. They offer the arborist a structured framework which can form the basis of a robust inspection and provide comfort when decisions may be subject to scrutiny in a subsequent insurance claim or even by a court of law. Cost: £175 +VAT for members and £225 +VAT for non-members. This includes a copy of Guidance Note 11: Aerial Inspections: A Guide to Good Practice. Pruning is an activity which arborists undertake every day, but few have received any formal training in the subject. 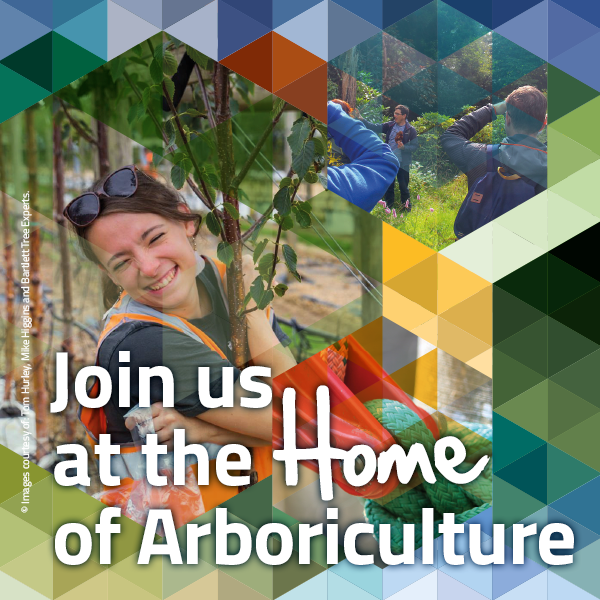 This workshop aims to complement the existing standard ‘licences’ for practical arboriculture by discussing the objectives and purpose of pruning trees. It also includes the hands-on application of techniques. Cost: £145 +VAT for members and £205 +VAT for non-members. Method Statements are an essential part of planning, ensuring that work proceeds in a safe manner. They also show prospective clients that you operate a professional business and are capable of undertaking work in a safe way. Which parties are responsible for what? Overview of the principles and guidance stated in the Industry Code of Practice for Arboriculture – Tree Work at Height (ICOP). A reminder about building safe systems of work and what the industry already has at its disposal. Your client’s expectations – What do they require and why? Preparing method statements, including the use of template documents. A one-day course involving a mix of classroom and practical exercises designed to enable professional arboriculturists to undertake a pre-work bat assessment of trees. This course provides participants with the knowledge and experience to undertake scoping and secondary inspections for bats in the context of tree works, in line with the Arboricultural Association’s Guidance Note 1 and British Standard 8596: Surveying for bats in trees and woodland. Cost: £145 +VAT for members and £180 +VAT for non-members.